Moshe Feldenkrais, D.Sc. 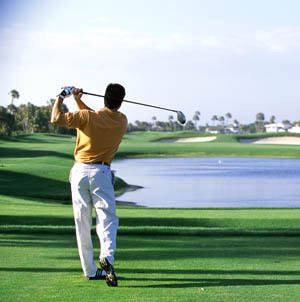 created two processes to help clarify and maintain personal optimal organization. Group Awareness Through Movement and Individual Functional Integration lessons are both designed to help you attend to and then learn new possibilities. AWARENESS THROUGH MOVEMENT® lessons are group classes that help the participant listen and develop an awareness of habitual movement patterns and then through self-discovery, begin to sense and develop not only more efficient patterns but ‘how to learn’. FUNCTIONAL INTEGRATION® lessons are individual one on one sessions that use guided touch and support (essential for young children and those neurologically challenged) to heighten one’s sensory, embodied self, and stimulate their brains to discern differences in how they move. 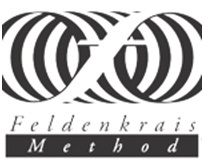 The Feldenkrais Method® has proven invaluable for people who have been neurologically challenged from birth (cerebral palsy), disease (strokes) or accidents (traumatic brain injury) as well as for those wanting to refine and optimize human performance in sports and the arts – musicians, dancers and actors. It is known as support for wellness to many with ongoing aches, pains or limitations in their backs, necks, feet, knees or hips in that they learn how to expand their capacities to perform daily activities in the home, office or leisure pursuits. It is known to move beyond rehabilitation in that it helps engage the client’s participation in sensing and learning in a way that improves their abilities beyond their injury. Feldenkrais®insarasota, provides services for individual clients as well as Seminars for professionals. Past professionals have come from a variety of professions including child development, education, physical, occupational or speech therapy, psychotherapy, gerontology, ergonomics, sports, dance, music and arts.